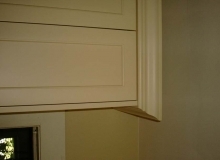 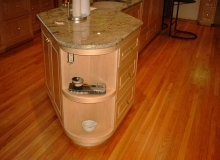 From new homes to kitchen renovations, Glenn A. Hissim Woodworking crafts custom cabinets to suit your unique vision for your space. 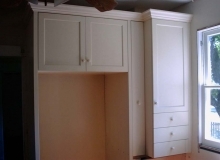 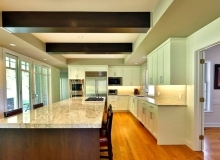 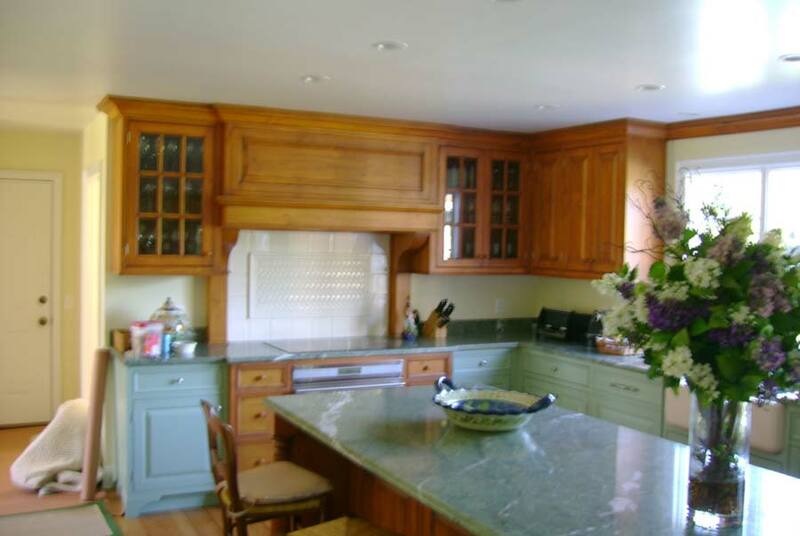 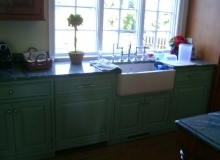 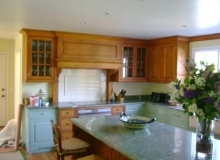 Based in Kintnersville, Pennsylvania, Glenn A. Hissim Woodworking provides kitchen cabinetmaking services to residents throughout Southeastern Pennsylvania, as well as neighboring New Jersey communities. 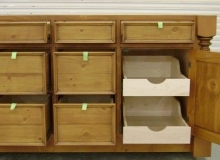 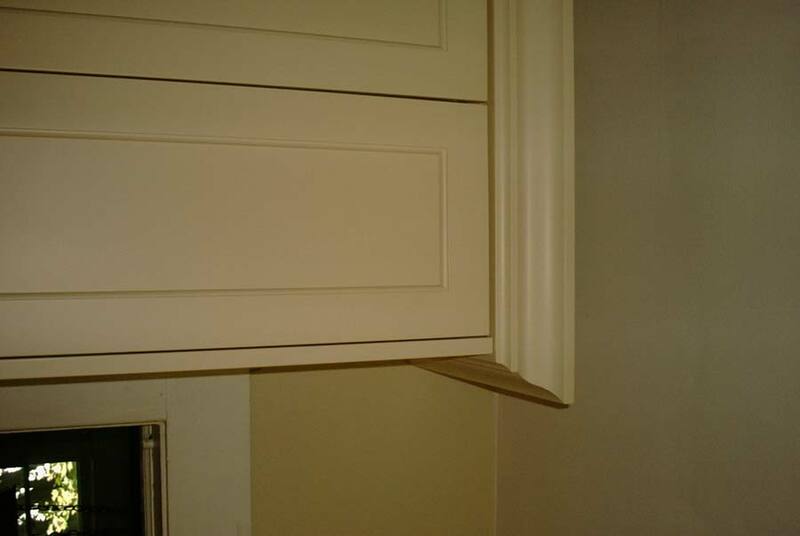 To learn more about our cabinetry services, contact us today, or stop by our showroom – located at 4770 Route 212 in Kintnersville, PA – to view samples and discuss your project with our team. 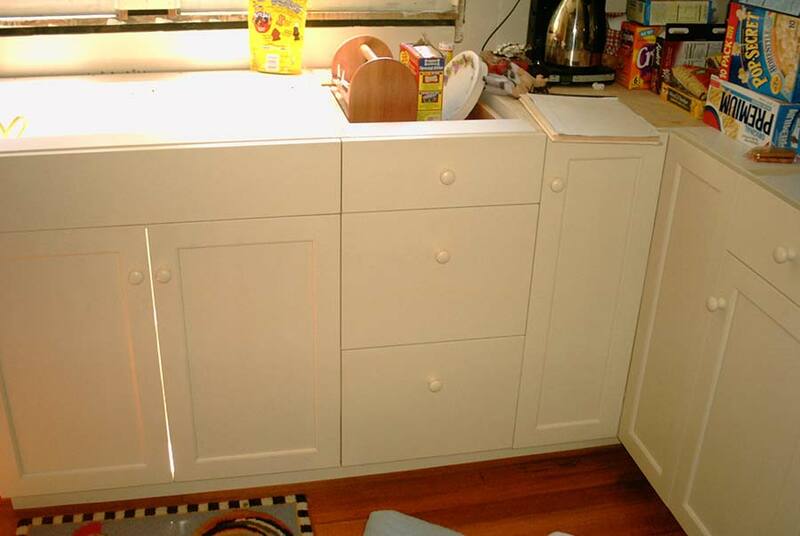 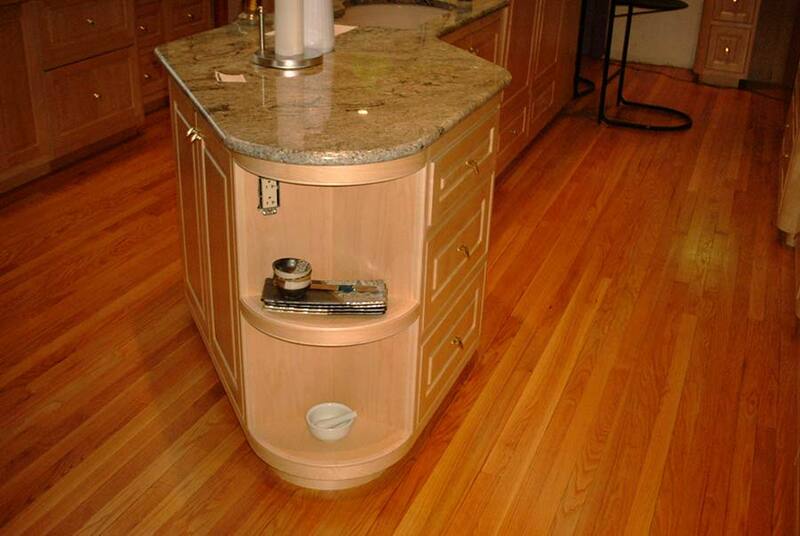 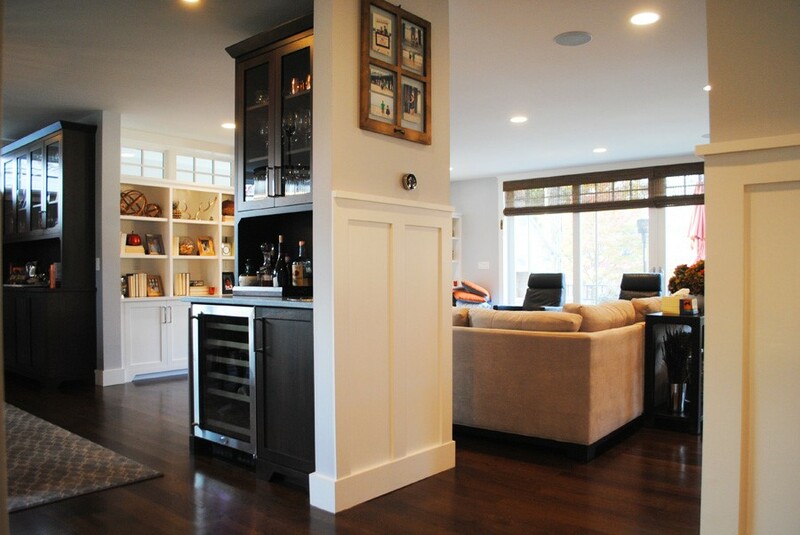 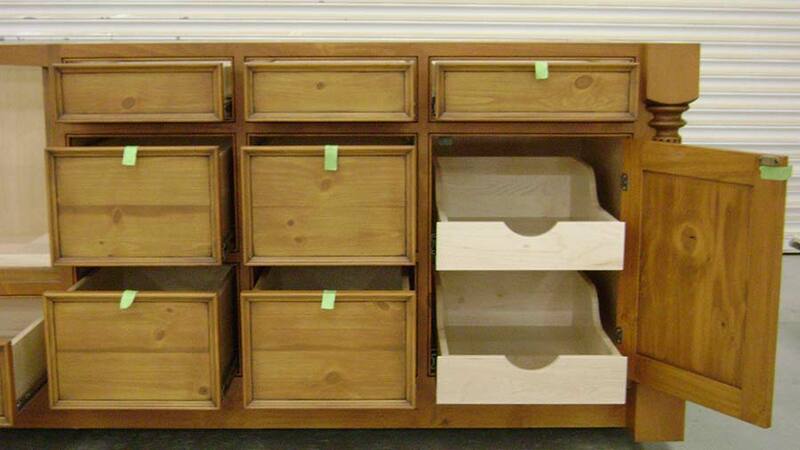 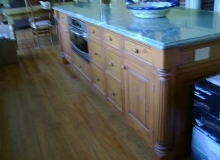 Breathe new life into your kitchen with custom cabinetry built by the master craftsmen at Glenn A. Hissim Woodworking. 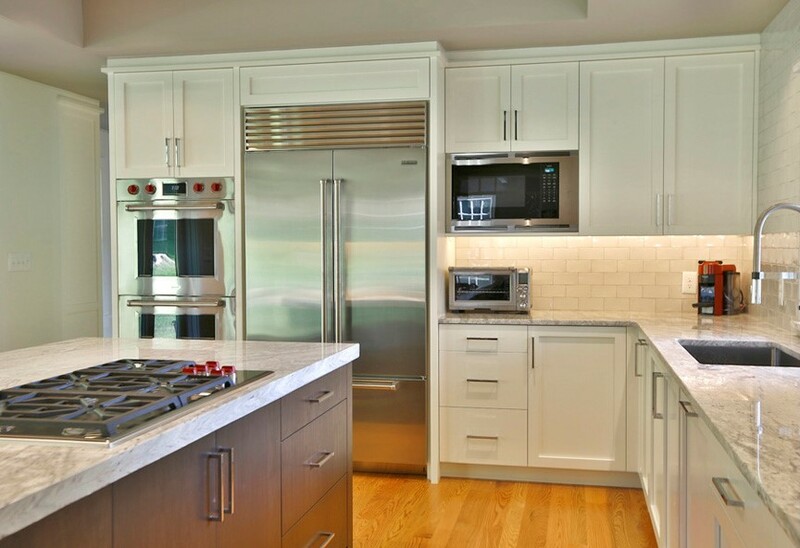 From modern to traditional, fit for a contemporary chef’s kitchen or a country farmhouse, we’ll work with you to define your design style and blend your personal taste with functionality, comfort and value. 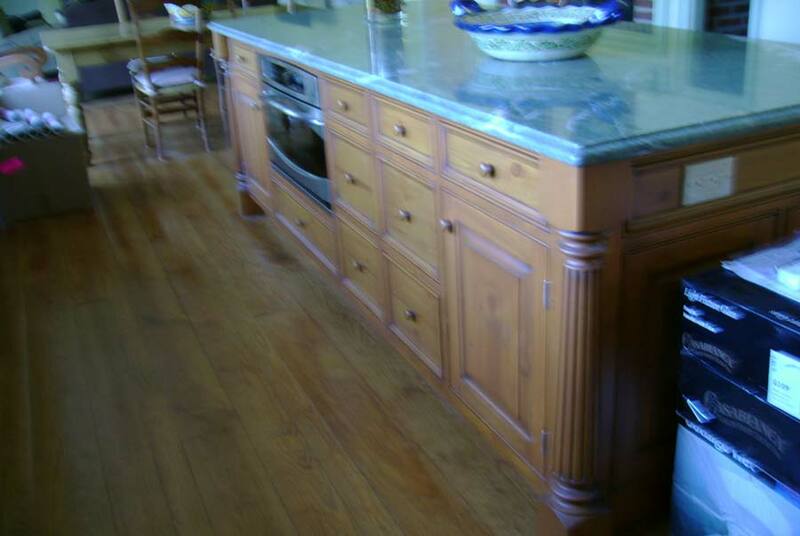 You’ll have a choice of beautifully crafted cabinet doors, as well as wood species and finishes, to bring your dream kitchen to life. 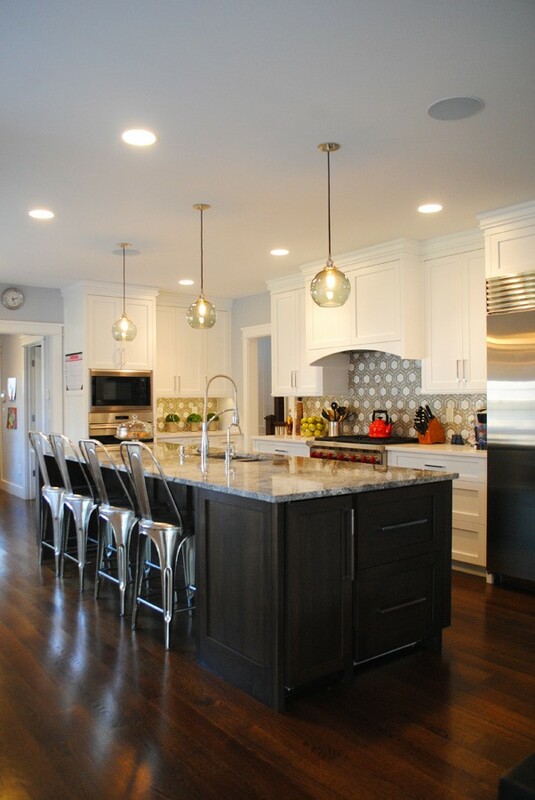 Check out our gallery below to gather some inspiration. 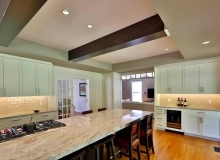 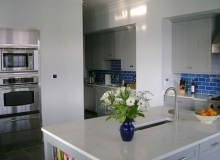 With over 35 years of experience, owner Glenn Hissim oversees every kitchen project to ensure you’re getting the quality cabinetry you deserve. 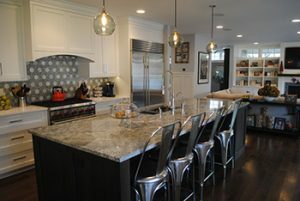 It all starts with a face-to-face meeting with you, your designer or architect and Glenn himself. 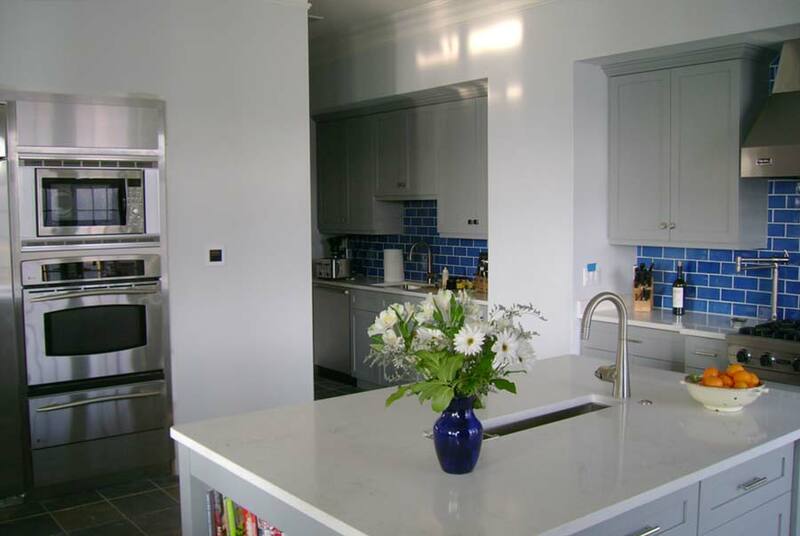 During the initial meeting, we’ll discuss your project in detail and make recommendations for materials and installation. 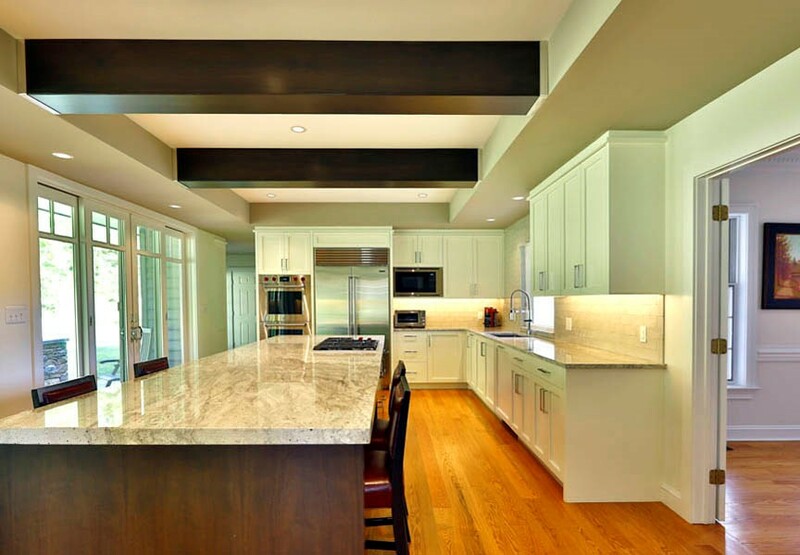 Then, our in-house design team will get to work drawing up plans for your custom kitchen based on your exact specifications. 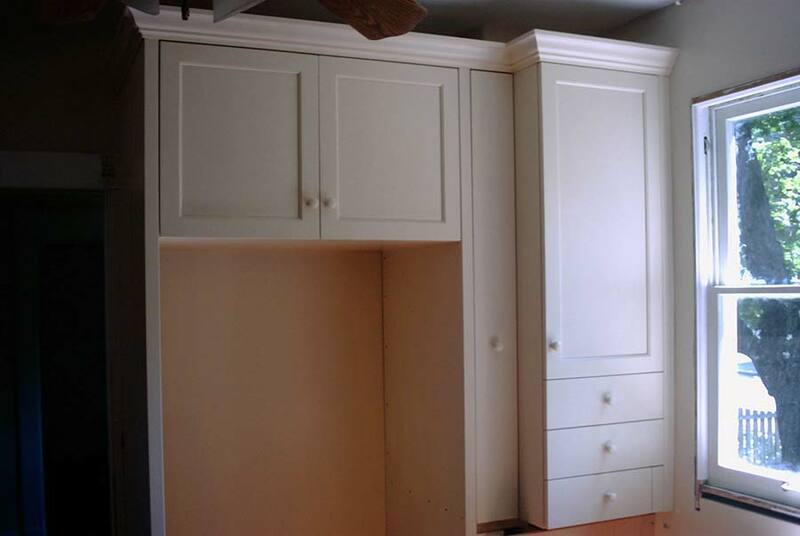 Once the design is approved, our master craftsmen will build your cabinets in our climate-controlled manufacturing plant to ensure the best possible conditions. 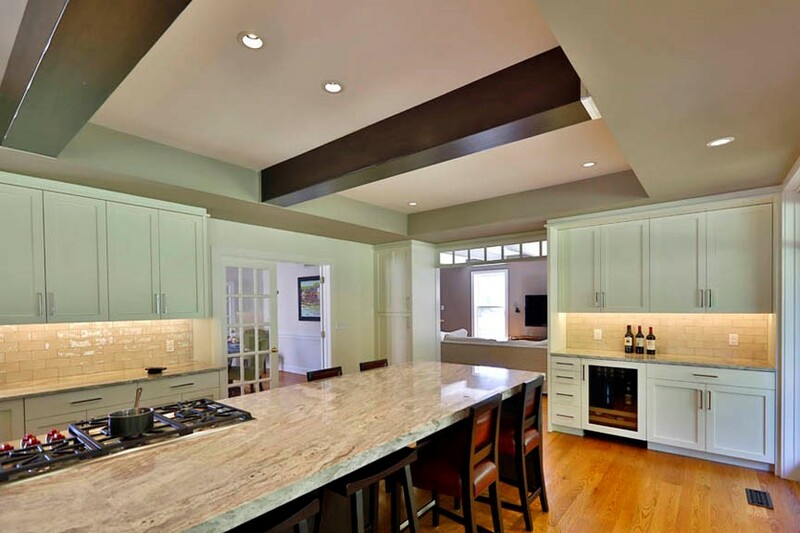 Stop dreaming and start entertaining in an elegant kitchen with custom-designed cabinetry from Glenn A. Hissim Woodworking. 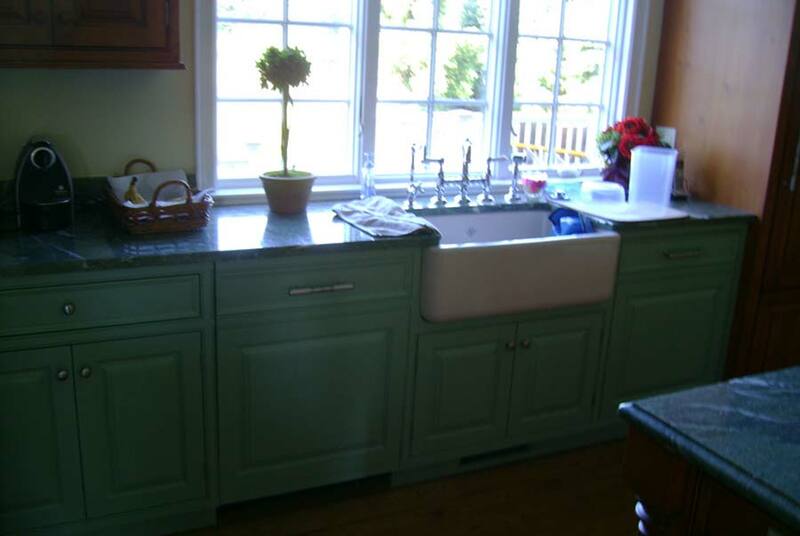 Call us today at 610-346-9424 to schedule a consultation.